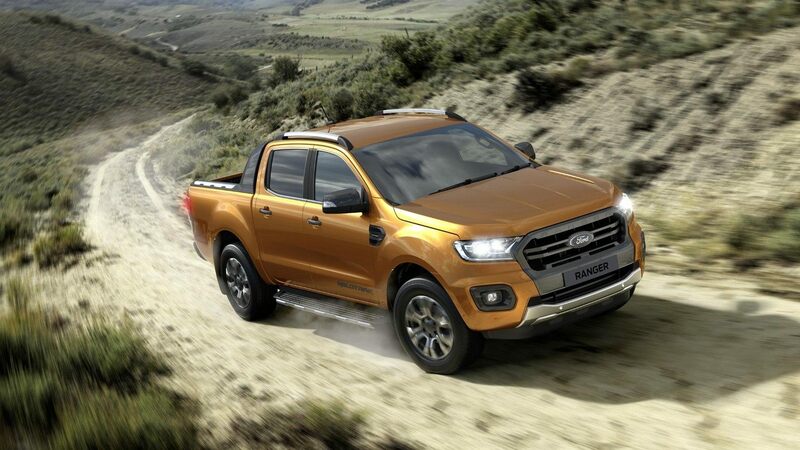 Ford are back with a more powerful, more efficient New Ranger! 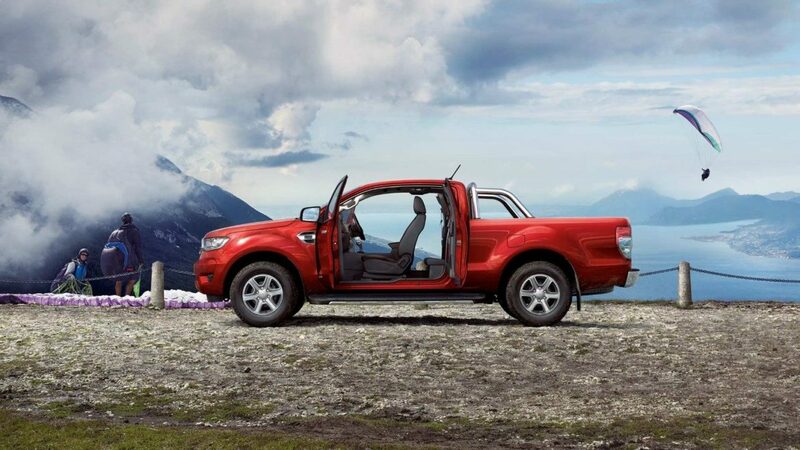 Equipped with an advanced new 10-speed transmission and smarter technology, the New Ranger is a purpose-built force of nature. 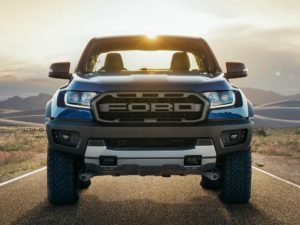 The New Ranger has an advanced new 10-speed automatic transmission* which delivers a rewarding acceleration as well as outstanding fuel efficiency. This new advancement uses real-time adaptive shift-scheduling too, which enables the transmission to effortlessly adapt to changing conditions. From cruising on the motorway to tackling difficult off-road terrain, you’ll always be in the right gear at the right time. 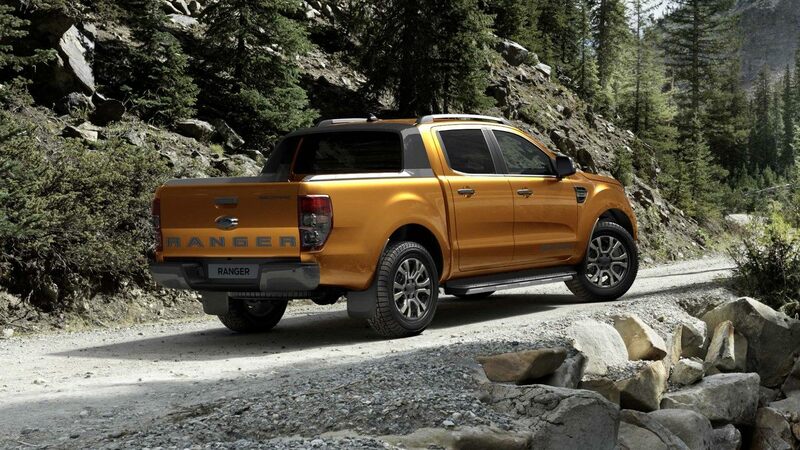 The New Ranger is available with a built in FordPass Connect modem* for the first time! This smart system provides you with a range of benefits so useful, you’ll wonder how you ever did without them. Benefits include: Up to 4G LTE WiFi* for as many as ten devices plus real-time traffic* updates delivered straight to your in-car navigation system. 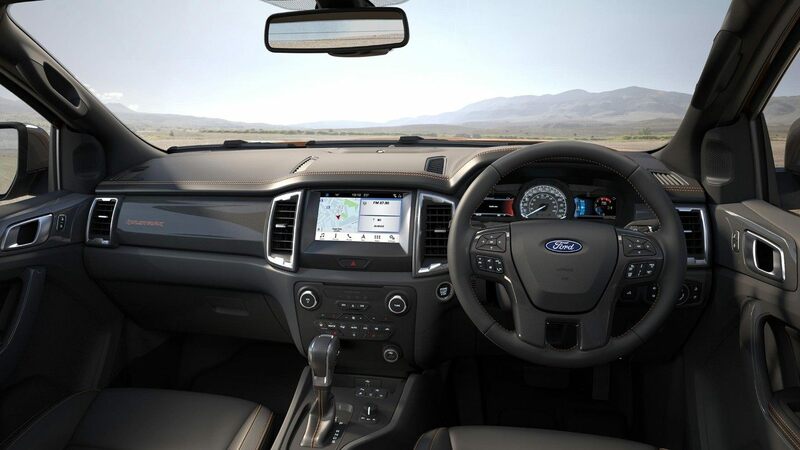 Additionally, remote features enable you to control and monitor your Ranger from wherever you are too. Forgotten where you’ve parked? Use your phone to locate your Ranger and even lock and unlock the doors remotely. 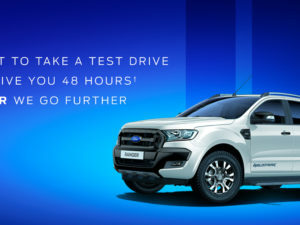 The New Ranger features a range of next-generation 2.0-litre Ford EcoBlue diesel engines making it more powerful, more efficient and has lower emissions than ever before. Three powertrains are available, offering you up to 213 PS of horsepower and 500 Nm of torque, meaning you’re guaranteed to find the one for you. There is no need to worry about the stringent Euro 6.2 emissions standards as whichever engine you choose meets them.